Today is my birthday. I’m 42 years old. Happy Birthday for yesterday Mr. Shelby. This is the kind of story that you can not put down ! Every time I had to put it down, I couldn’t stop thinking of what was going to happen next & I just couldn’t wait to pick it up again & find out!! 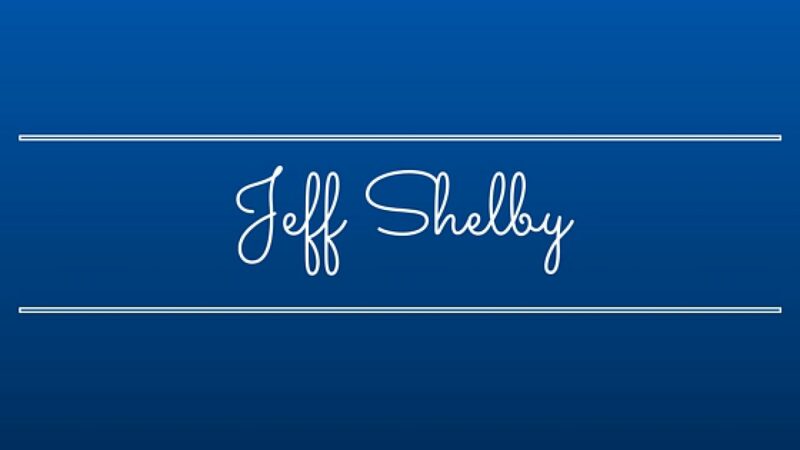 So glad I found Jeff Shelby a new favorite for sure! Now I am going to persue his other books! !